Below is a scale from one to six, starting with black and progressing to lighter shades of gray. Adjust the brightness and contrast of your screen until each shade is distinguishable from the other. 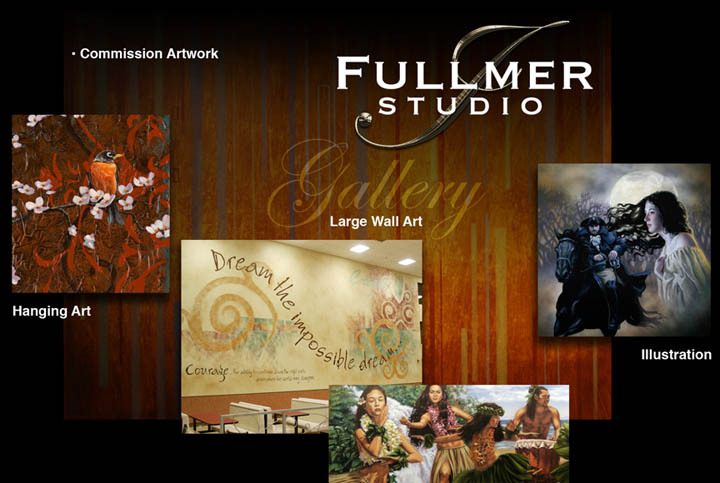 The Art of James H. Fullmer Jay Fullmer: A collection of paintings and other works of art from Wildlife and the natural world to figures to large mural works.